The company revealed plans during the Walt Disney Company’s annual shareholders meeting on Thursday from San Francisco. The first film’s directors Jennifer Lee and Chris Buck are developing the project with producer Peter Del Vecho for Walt Disney Animation Studios, which took home the Oscar for best animated feature for the film. “Frozen” generated nearly $1.3 billion at the box office and has become a merchandising juggernaut, breaking sales records on homevideo and at Disney’s stores. 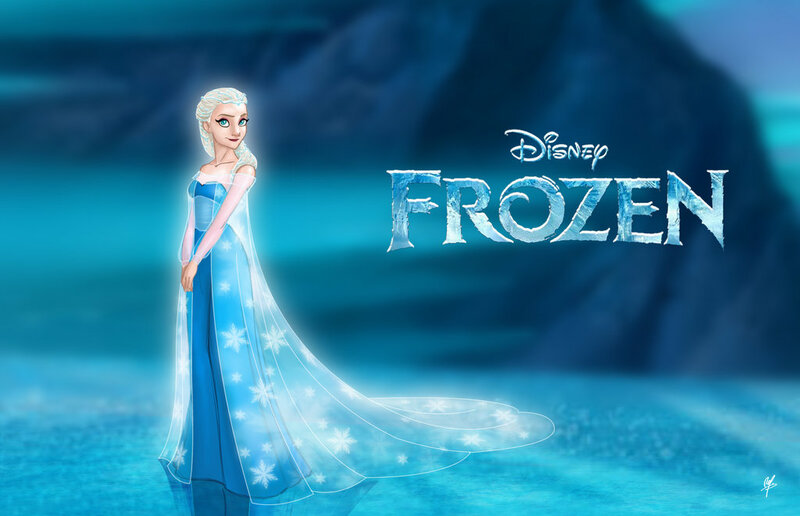 Outside of a broadway show and the animated short “Frozen Fever, “Disney has kept its “Frozen” sequel plans quiet until now. “Frozen Fever,” which reunites the toon’s characters and song writers, will unspool in front of Disney’s live action adaptation of “Cinderella,” out in theaters this weekend. The sequel doesn’t come as much of a surprise, considering how the first film continues to be a major moneymaking force for Disney’s divisions since its release Nov. 22, 2013 — and helped reinvigorate Walt Disney Animation Studios. Previous Previous post: Dude….Where’s My Dole Whip?